I recently put up a post about whether it was better to rent or buy here in Madison. The Freddie Mac site I had recommended targeted both personal and financial reasons to consider one option over the other. As a follow-up, I want to share a mortgage calculator that compares the financial impact of renting versus buying. I found some interesting information when using the calculator with average Madison costs. Assuming you were renting an average priced 2 bedroom apartment in Madison (data provided by ApartmentRatings.com), you would be spending $825/month. After inputting the monthly expenditure of $825, the current average 30 year fixed interest rate of 6.1%, and a $5000 down payment, the calculator estimates that one would have the following after 30 years. You would have saved $45,040.86 in income taxes on interest payments of $160,860.21. 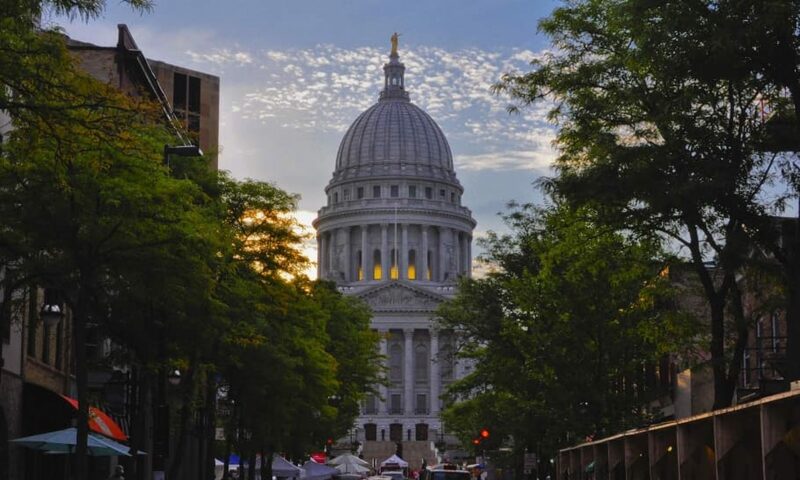 This calculator, which takes into consideration long term inflation, investment return, and tax rates, shows that Madison home ownership makes great sense. Trulia is reporting that the average sale price for a 2 bedroom property in Madison is only $165,000 with many Madison area properties on the market for much lower. With higher inventories and great negotiating power in Madison, now is the perfect time for buyers to step into the real estate market. If you are considering Madison home ownership and have questions about the market or how to proceed, please feel free to contact me. Previous PostPrevious Ready for WI Homeownership?